Take a look at these special products geared toward promoting awareness and goodwill during Breast Cancer Awareness (BCA) Month. 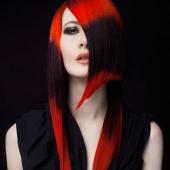 Among the wonderful offerings for Breast Cancer Awareness Month are a bevy of beautifying products for skin and nails. Check out some of your top buys for October! 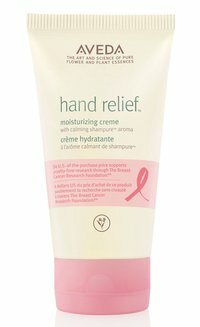 During Breast Cancer Awareness Month (October), Aveda will donate $4 from the purchase price of the limited-edition BCA hand relief™ moisturizing creme to The Breast Cancer Research Foundation (BCRF). 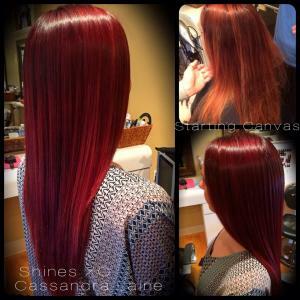 The goal is to raise $309,000 globally in support of cruelty-free breast cancer research to help find a cure for the most common form of cancer in women. 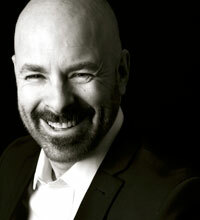 Throughout October, 10 percent of overall sales for the entire Kat Burki brand will be donated to the-rose.org. 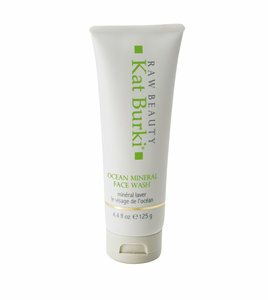 The Ocean Mineral Face Wash, pictured above, launched in January. In an effort to bring awareness to breast cancer, NovaLash has joined forces with the National Breast Cancer Foundation (NBCF) to help raise money by leveraging their Team NovaLash stylists, clients and customers nationally and challenging them to the Lash+Doctor experience. 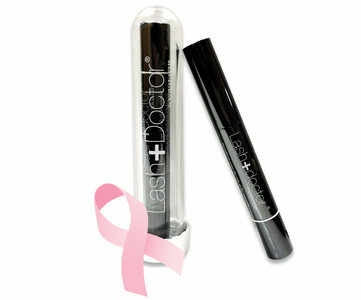 During the month of October, NovaLash will bring the event to light by donating $5 from every Lash+Doctor sold to NBCF. 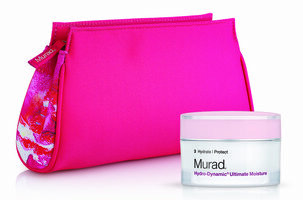 Murad’s Hydrate for Hope, a limited-edition set featuring Hydro-Dynamic® Ultimate Moisture in a vibrant two-toned pink cosmetic bag, is both a good deal and a good deed. For the fourth year in a row, Murad will be donating 10 percent from the sale of this set sold to retailers to City of Hope’s breast and women’s cancers research, treatment and education programs. 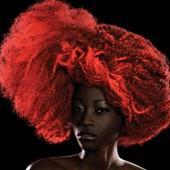 The 2014 Contessa Canadian Hairstylist of the Year awards by Salon Magazine reveal a wealth of beauty talent.